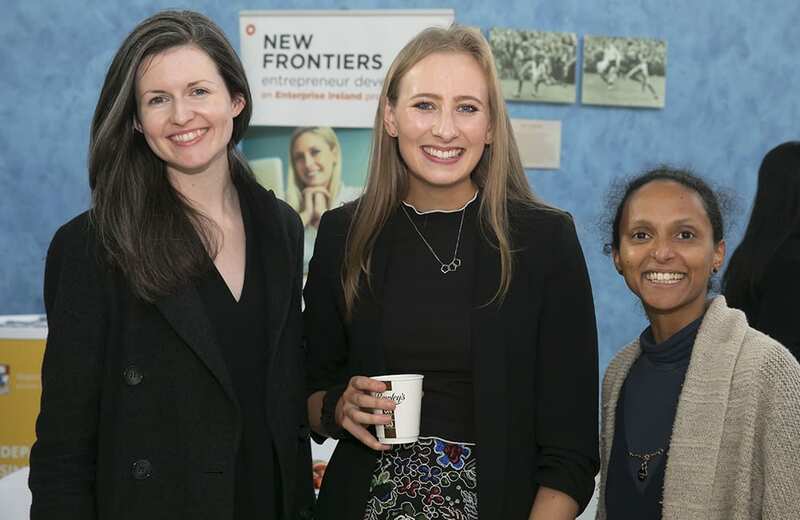 The New Frontiers Class of 2018 Showcase and Awards took place at Waterford Institute of Technology recently. Members of the southeast start-up community were in attendance to meet the New Frontiers Class of 2018. The founders of four of the Southeast’s best start-ups in 2018 were honoured for their entrepreneurial spirit in developing innovative business solutions for international markets. These entrepreneurs have developed solutions for markets such as software for the marine and motor industries, algorithms to predict product lifespans, applications to harvest scientific data into games for families and those who love the outdoors, a solution to help engineers navigate their way around oil rigs, and an innovative range of cosmetics for men. 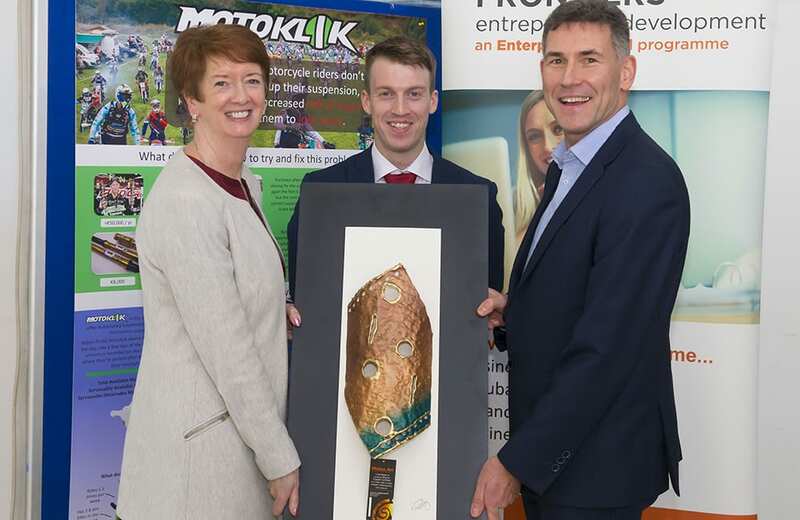 The Most Innovation New Idea Award went to Motoklik, an electronic device used to improve the performance and safety of off-road motorcycle riders. 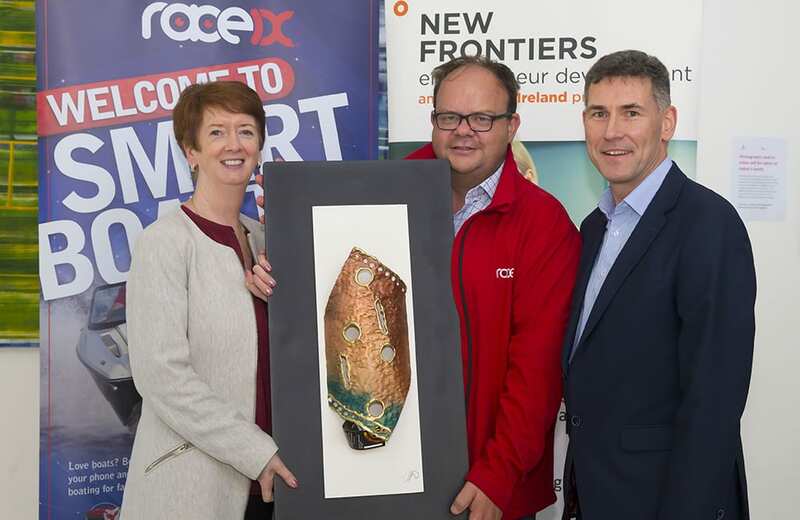 The Best Business Plan Award went to Raceix, an Irish start-up bringing game-changing technology to the international pleasure boating sector through a mix of proprietary hardware and software. The Best Business Opportunity Award was won by MetriLED, a technology company that accurately predicts LED lifetimes using 10% of typical measurement time at a third of the cost. 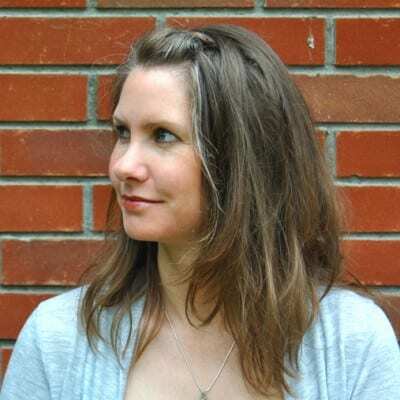 The Best Exhibition Stand went to Wilder Wander, which turns the great outdoors into a virtual classroom by creating engaging educational technology tools and resources for the public and private sector. Speaking after the event the winners spoke about what it meant to them to receive these awards. 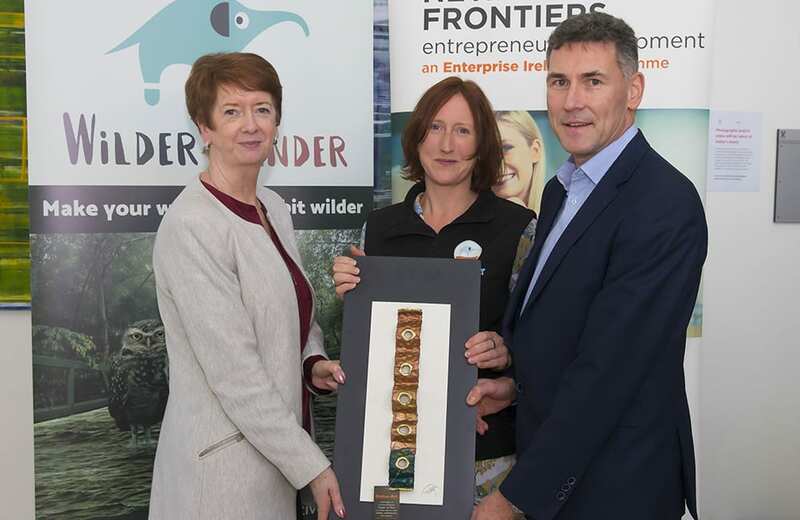 Since 2011, WIT has supported 175 participants on Phase 1 of New Frontiers and 59 participants on Phase 2 of New Frontiers. These 59 Phase 2 participants created 102 jobs in the region and between them have secured €4.5 million in private and state investment. 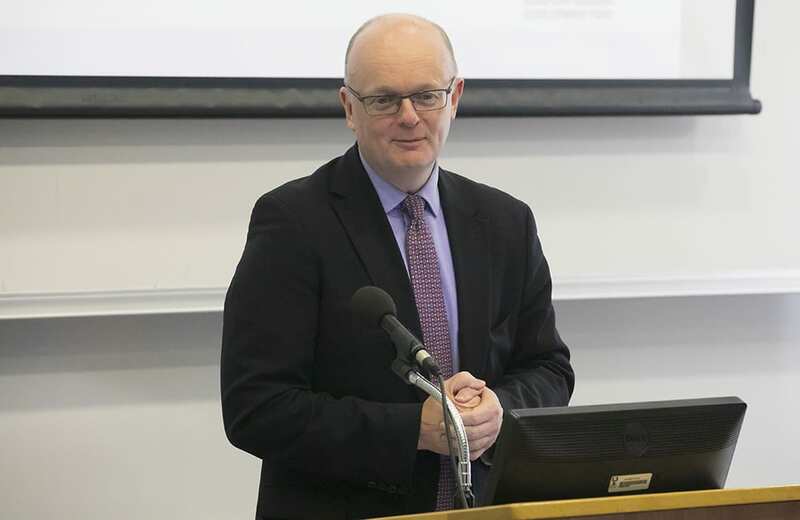 13 of them have secured the Enterprise Ireland Competitive Start Fund (CSF) and 6 of these are now Enterprise Ireland High Potential Start-up (HPSU) companies having secured private investment and matched funding from Enterprise Ireland. 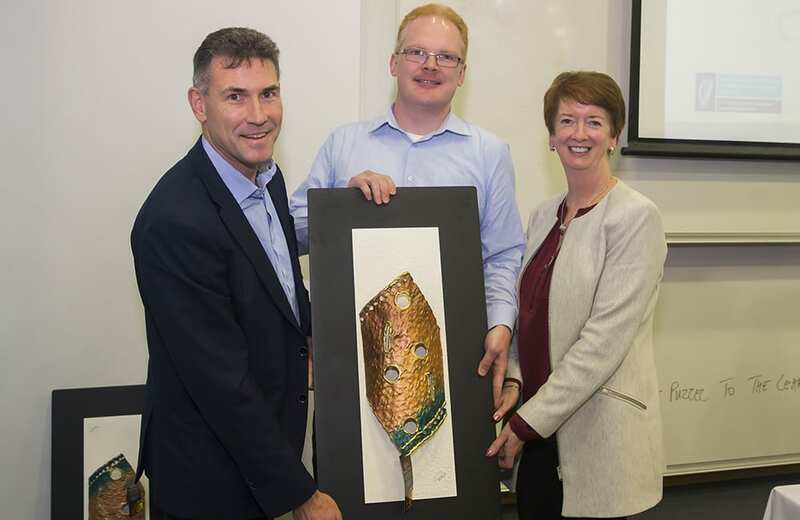 One former New Frontiers participant took their company public earlier this year with listings on the Irish Stock Exchange’s Enterprise Securities and the AIM in London, raising €6.7 million through those listings. 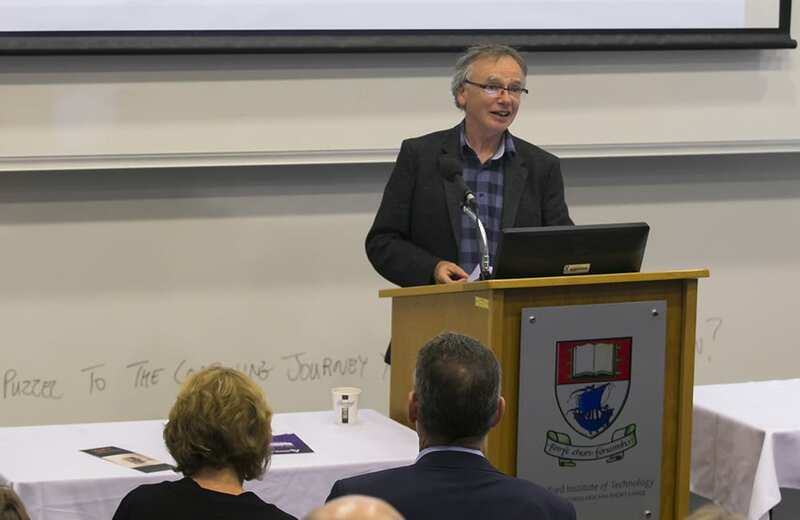 The New Frontiers Entrepreneur Development Programme at Waterford Institute of Technology is delivered twice annually in the South East region by Waterford Institute of Technology in collaboration with Institute of Technology Carlow (ITC). 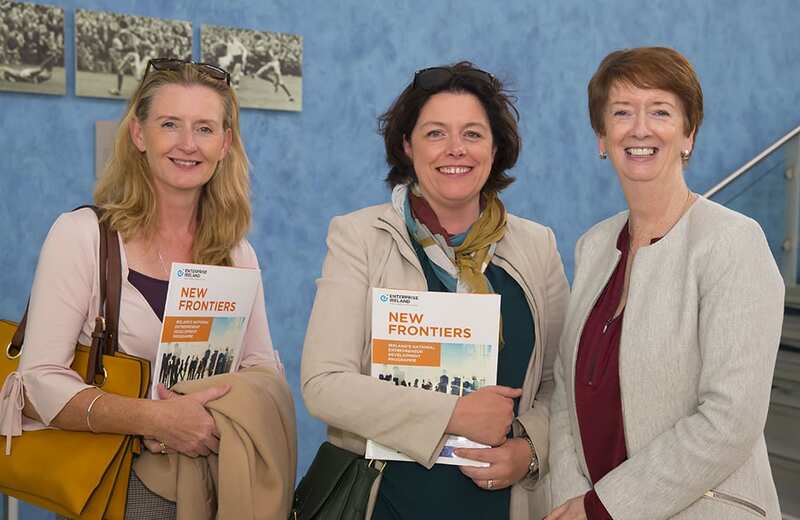 Phase 2 of New Frontiers is an intensive 6-month programme where participants learn how to establish and run a new high growth potential company. Applications for Phase 2 at WIT are now open. Register your interest today!